Disclosure – what are the key disclosure requirements relating to impairment testing and losses? Siva is a Senior Manager in the National Audit Support team at Grant Thornton Australia, with a specialist knowledge on the application of International Financial Reporting Standards (IFRSs) and Australian Accounting Standards. He has over 10 years of experience dealing with technical accounting & audit matters. 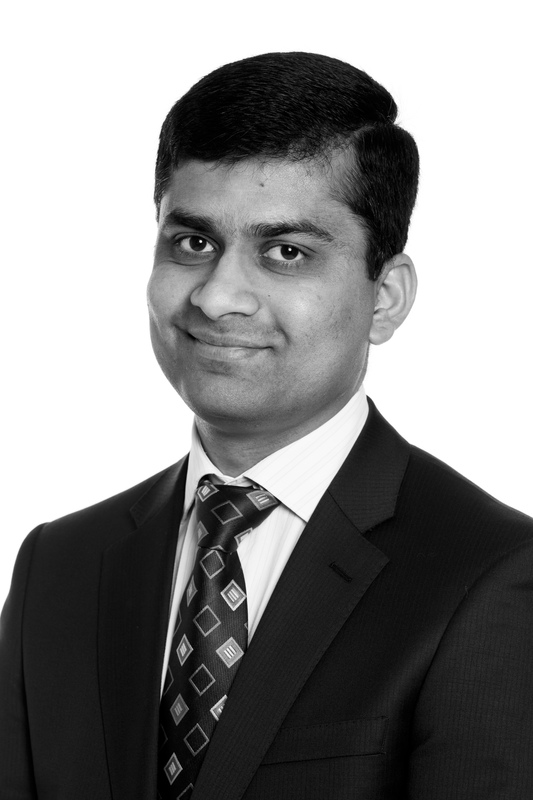 In his current role, Siva is responsible for providing practical technical accounting advice on the application of IFRSs and Australian Accounting Standards, reviewing listed company financial statements for compliance with financial reporting requirements, producing technical publications, preparing and delivering internal and external technical training and participating in external technical discussion forums. Prior to joining Grant Thornton in 2012, Siva worked at the Australian Accounting Standards Board (AASB), Ernst & Young and Moore Stephens both in technical accounting and finance services audit roles.